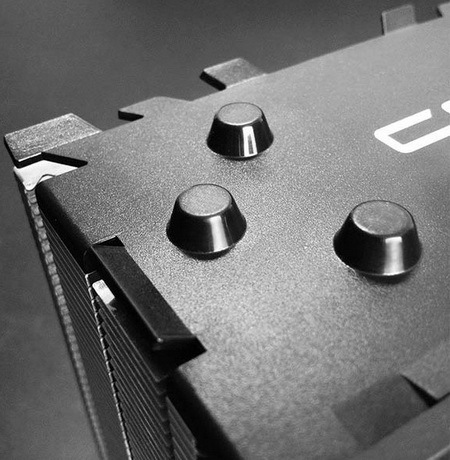 In a gaming PC should be all powerful, especially in terms of the main filling. If you have plans to build such a system, then you can use as RAM modules G.Skill Ripjaws 4, the likes of which there is not. The manufacturer stated that it is the fastest set of standard DDR4 RAM of 128 GB in the world. 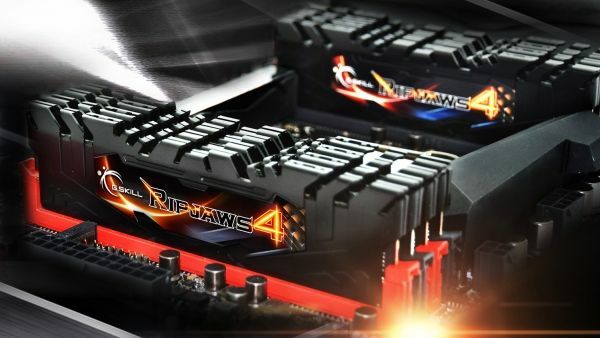 Kit G.Skill Ripjaws 4 consists of eight bars to 16 gigabytes each, and they are fixed modules Samsung density 8 Gbps. These same modules operate at 2800 MHz at a voltage of 1.35 volts and timings CL16 16-16-36, radiators and powerful hint at the possibility of overclocking. If this frequency is not needed in the future sale Do the same set, but with a frequency of 2133 MHz, which is too much. G.Skill Ripjaws strips 4 are designed to be installed in the motherboard chipset Intel X99 (yes, AMD still does not support DDR4). 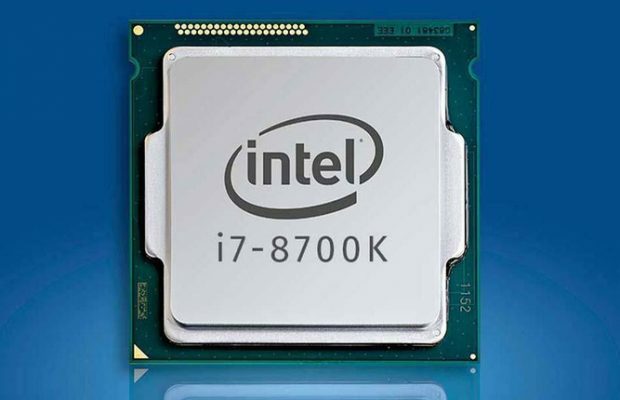 In this case, it is desirable that the socket is the Core i7 processor series at least Haswell-E. Modules hold technology Intel XMP 2.0, and are excellent stress test results with increased load and increased supply voltage. 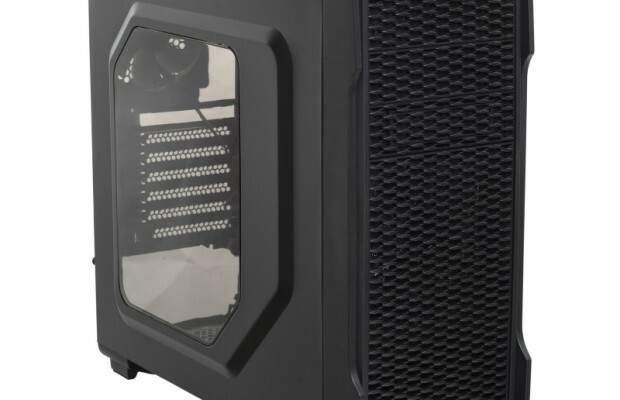 Of course, the cost of the kit G.Skill Ripjaws 4 manufacturer does not tell you not to scare off potential buyers right, but even a couple of tens of thousands of rubles here obviously will not do. Once again thinning that the total volume of eight bars is 128 gigabytes and take the example set by Crucial same volume. It consists of four brackets of 32 GB each, for a total of the same 128 GB. Issue price – 2250 USD.